Even if you're brand new to the wedding industry, this course will help give you a jump start in your new career. 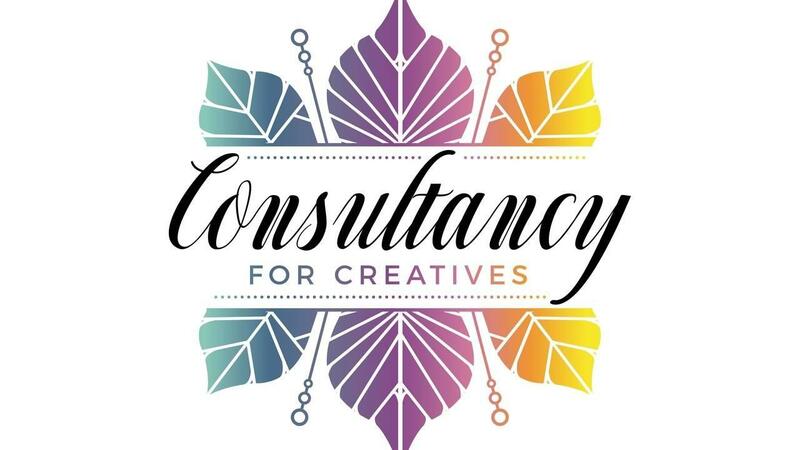 And you want to learn more about how to incorporate more event design into your business and how to charge for event design, how to work with color and texture, finding inspiration and many other details, you'll want to sign up for this. The course is only 2 payments of $295 and lasts for 10 full weeks. Plus at the end of the course, you are able to submit a "final" where you have a chance to win a 2-day apprenticeship in June 2018 in Napa Valley*. When I was becoming an event designer, I wanted to know everything about the job. How do I charge? How do I structure my company? 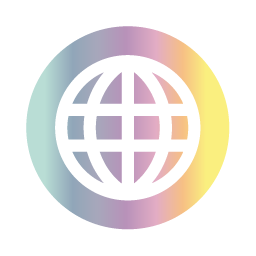 How do I find new business? 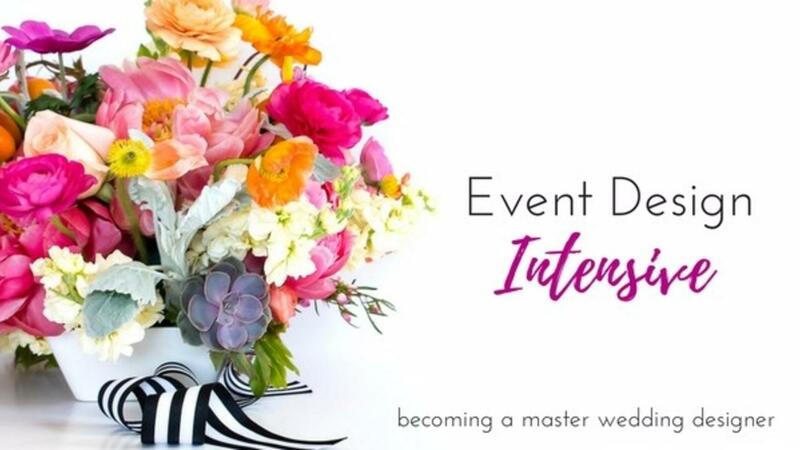 This course answers all those questions and you get to learn from somebody who actually has built an extremely successful event design business from the ground up! 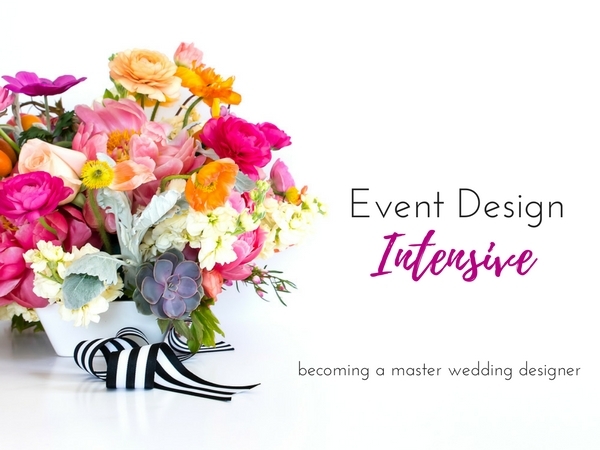 You can sign up at the following link to begin your Event Design Intensive.